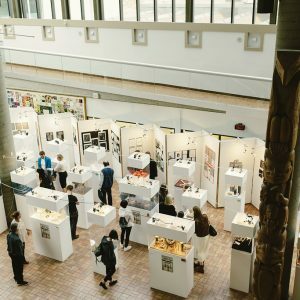 The Vancouver Metal Arts Association, with the support of the Craft Council of BC will be hosting a POP-UP exhibition: Pin & Post as part of Crafted Vancouver’s Meet the Makers Event at Heritage Hall. 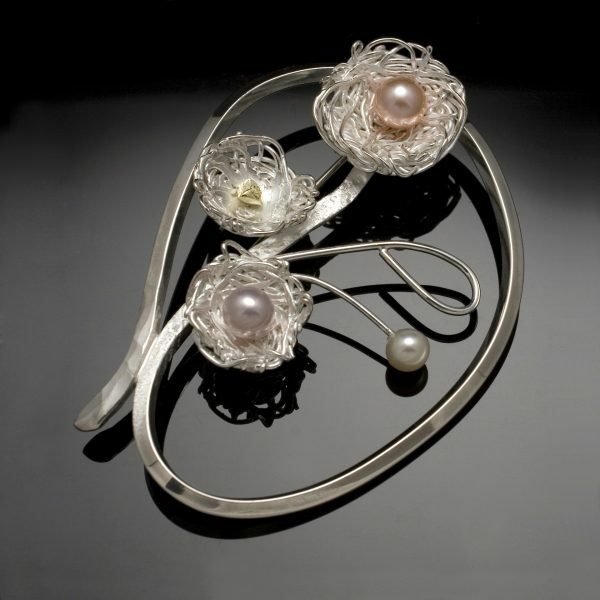 This group exhibition from 22 VMAA members will present a selection of Brooches & Earrings in a gallery display. The event will include a selection of behind the scenes processes which include photographic images and actual work in progress; demonstrating the steps and methodology involved in the development of the final work. Individual artists will give presentations about their work with some artists providing physical demonstrations. 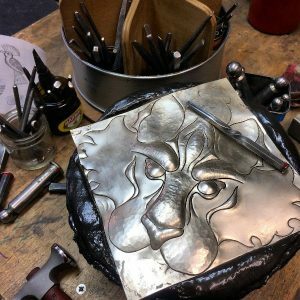 VMAA members will be scheduled throughout the four-day “Meet the Makers” event for informal one-on-one dialogues concerning their individual work and the work being presented in both Pin & Post and the displayed process images and work. 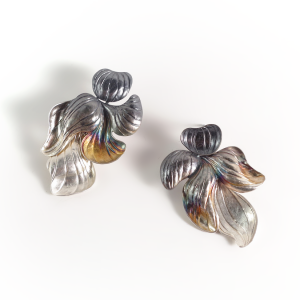 Please visit Meet the Makers for further event scheduling details in May.